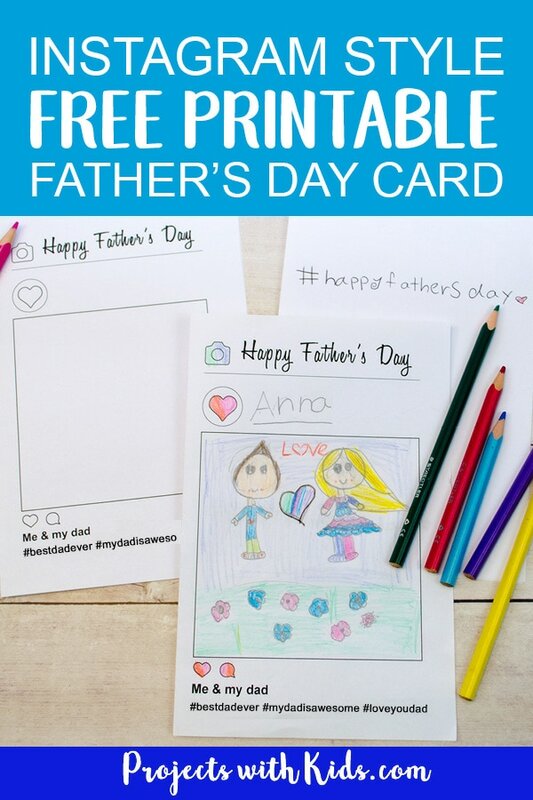 This free printable Father’s Day card activity is so fun! 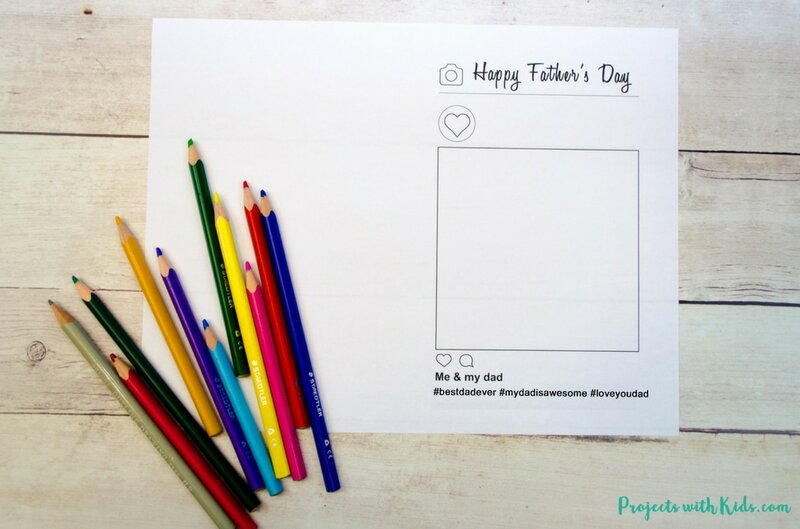 Using an Instagram style template, kids can draw a picture of them with their dad and write their own hashtag message on the inside. My daughter loved making this card! She wanted to make another one right away. 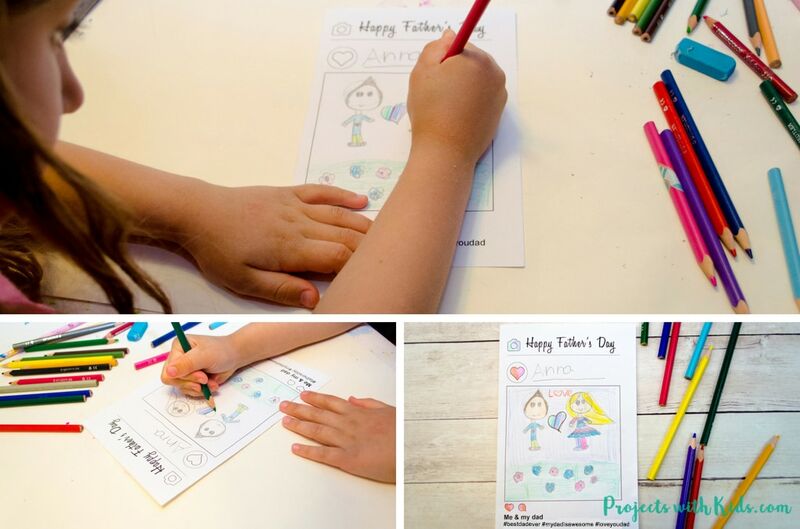 This is a super easy activity that kids of all ages will love making and giving to their dads for Father’s Day. This printable card template is part of my resource library that is available to my email subscribers. 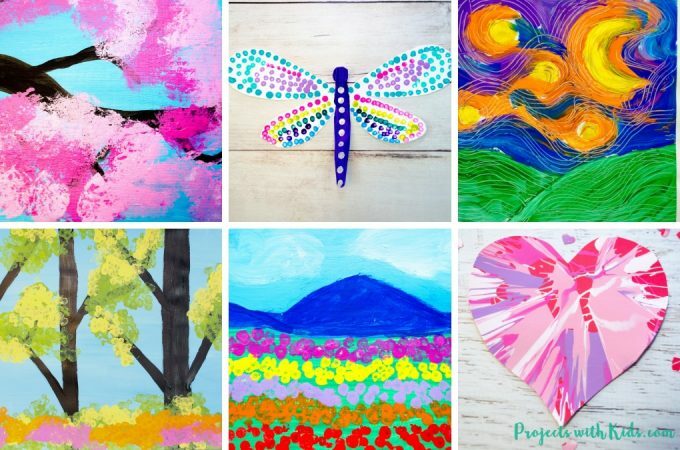 Click here to sign up for my newsletter and get instant access to my resource library that includes notepaper & envelopes, doodle pages, coloring pages and more. 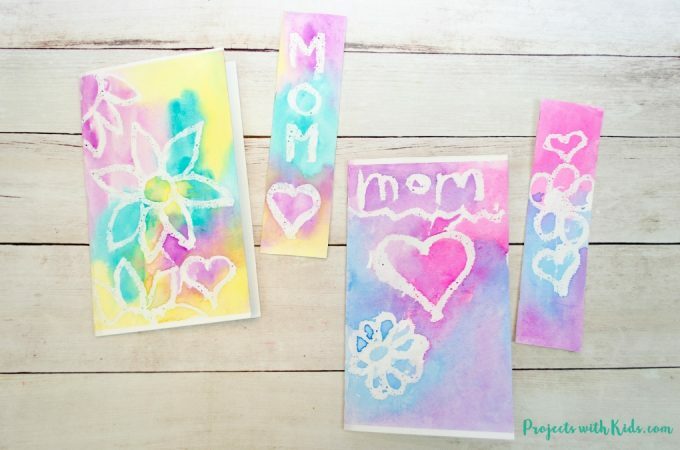 You don’t need many supplies for this projects, basically, you just print it out and let your kids use their creativity and imagination to draw their picture! 1. Start by printing out the card template. You can print it out on cardstock if you like to make it sturdier. 2. Fold it in half, this can be done either before or after the kids have finished their drawing. 3. Have kids draw and color the front. My daughter wanted to use pencil crayons to color her drawing, but markers would also be a great choice. 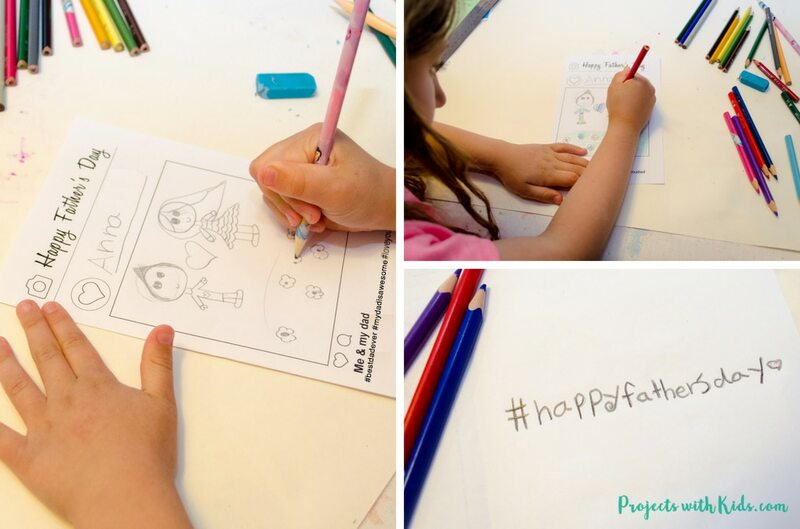 They can draw a picture of them with their dad doing one of their favorite activities or really anything they like. My daughter wanted to draw her and her dad in a field of flowers, I think it is just adorable! 4. 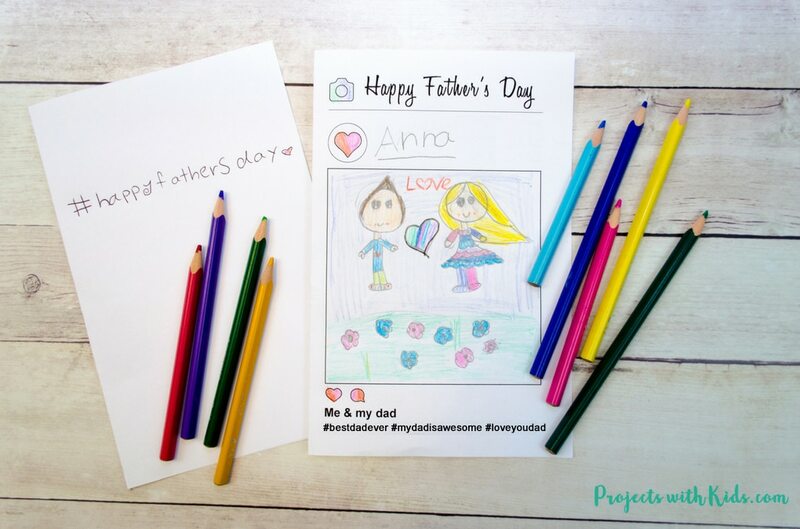 On the inside of the card, kids can add their own hashtag messages. 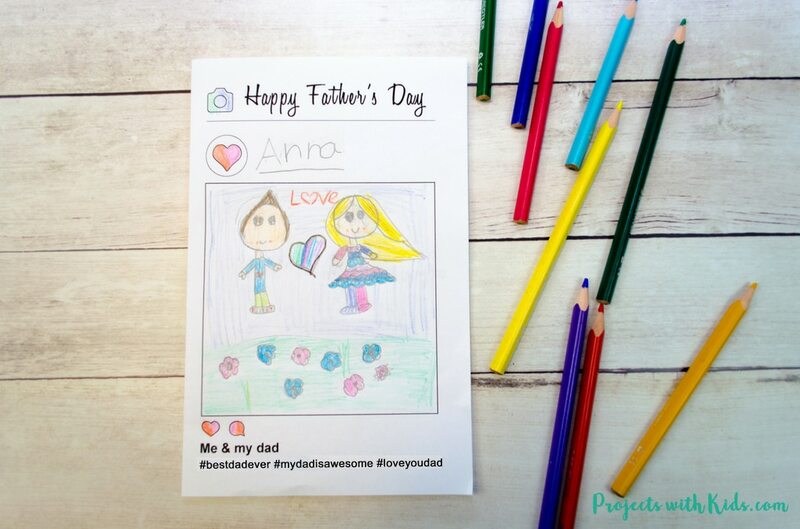 This free printable Father’s Day card activity could not be any easier and kids will love making their drawings and coming up with their own hashtag messages! If you haven’t grabbed your template yet, click here to sign up for my email and get access to my resource library. If you are looking for more Father’s Day craft ideas, check out these Superhero Trinket dishes, they are an easy gift that kids can make and they are sure to be a big hit with dad or grandpa! 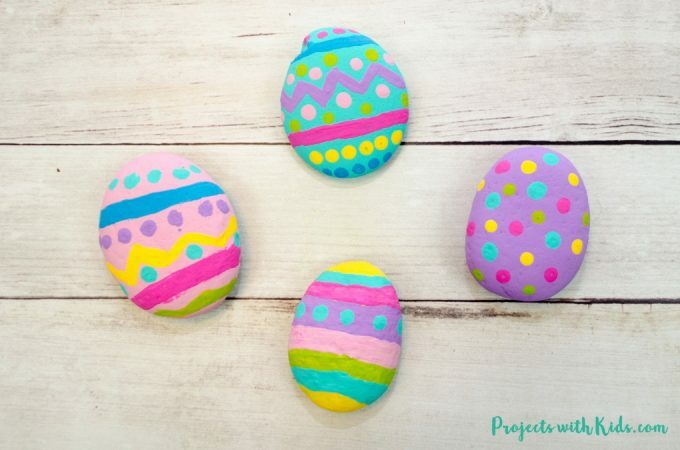 These DIY Zen Gardens would be the perfect addition to any office space and they are so fun for kids to make. 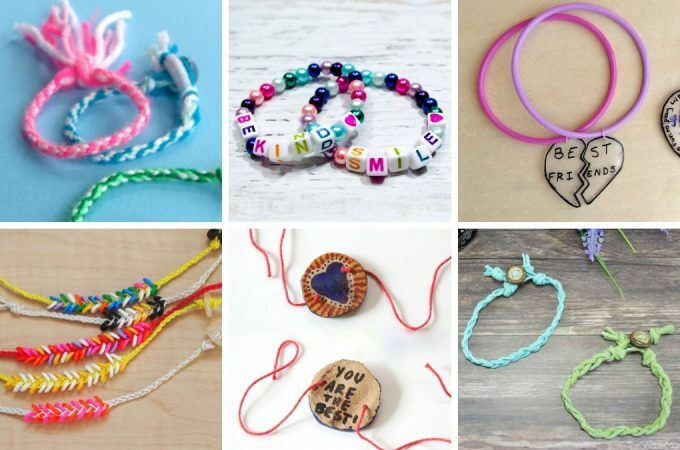 Make sure to follow my Father’s Day Pinterest board for more awesome ideas.